A third brother of a Brighton family has died after being stabbed several times. Abdul Deghayes was found seriously injured in the passenger seat of a crashed car in Elm Grove last night. He died of his wounds this morning. 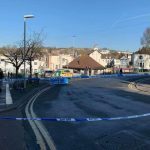 Police have launched a murder investigation and part of Elm Grove and Islingword Road remain cordoned off this morning. Abdul’s brothers Jaffar, then 17, and Abdullah, then 18, died in 2014 fighting in Syria with rebel forces. The alarm was raised last night at 9.28pm when the 22-year-old victim was found in the passenger seat of a silver Volkswagen Polo that had collided with a number of cars near St Joseph’s church. 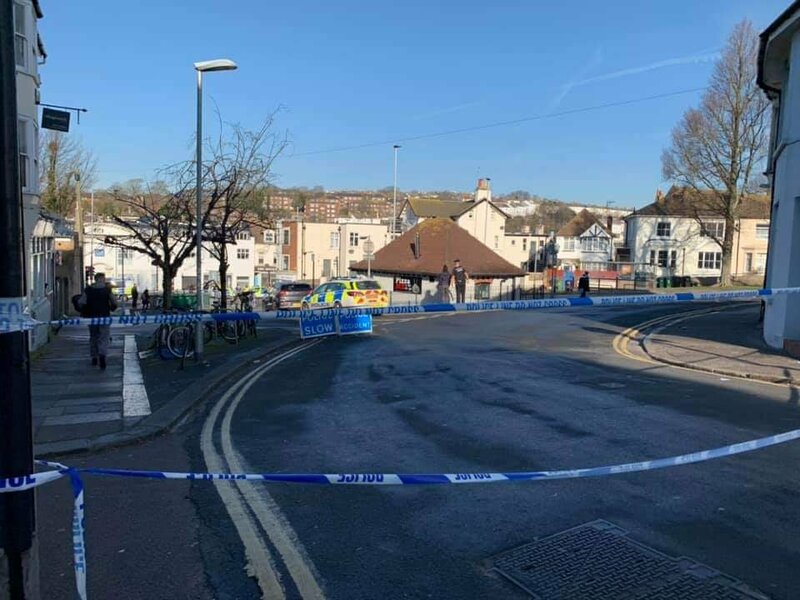 He had suffered a number of stab wounds and was taken to the Royal Sussex County Hospital in Brighton where he sadly died from his injuries at 6.28am on Sunday morning. “If you can help us and have not already spoken to our officers, please report online or call 101 quoting Operation Login. Alternatively, you can contact the independent charity Crimestoppers anonymously on 0800 555111. Police were expecting for the road to reopen fully later in the day. So sad that so many young men in this family have died. Only recently the father showed complete contempt for the British justice system by refusing to stand in court for the judge in a case involving him.